California is only weeks away from adopting new rules to oversee and regulate the controversial pratice of fracking for oil in the state, but one lawmaker wants to put it all into law. 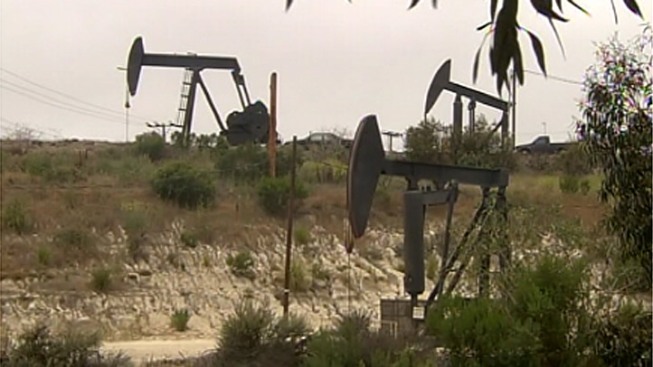 For the second time in as many years, State Assemblyman Bob Wieckowski of Fremont has introduced a bill that would require public disclosure of all fracking in California. Earlier this year, Investigative Reporter Stephen Stock discovered that oil companies use this practice and it's not regulated or even monitored here. Fracking, or hydraulic fracturing means forcing huge amounts of water and chemicals at high pressures underground to get at oil. After our story aired, state regulators vowed to change that. New administrative rules are expected out before Christmas. Wieckowski's bill, if passed, would make those regulations and public disclosures part of state law.